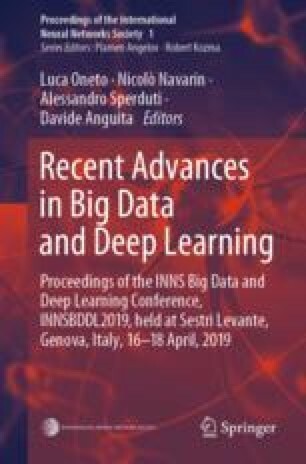 We present a variation of the Autoencoder (AE) that explicitly maximizes the mutual information between the input data and the hidden representation. The proposed model, the InfoMax Autoencoder (IMAE), by construction is able to learn a robust representation and good prototypes of the data. IMAE is compared both theoretically and then computationally with the state of the art models: the Denoising and Contractive Autoencoders in the one-hidden layer setting and the Variational Autoencoder in the multi-layer case. Computational experiments are performed with the MNIST and Fashion-MNIST datasets and demonstrate particularly the strong clusterization performance of IMAE. This research is funded by the University of Stirling CONTEXT research programme and by Bambu (B2B Robo advisor, Singapore).